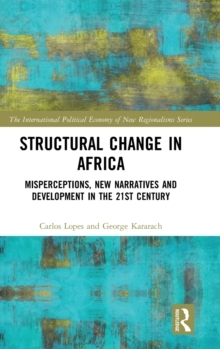 Stemming from an international and multidisciplinary network of leading specialists, this best-selling text is fully updated with new chapter additions. 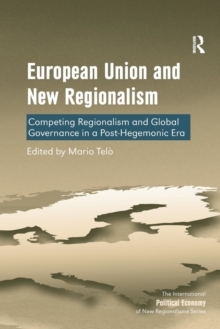 With the first edition prepared at the end of the last century and the second edition adding inter-regional relations, this new edition focuses on competing models of regional cooperation within a multipolar world and the role of European Union. 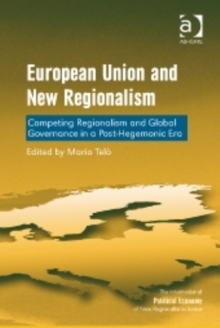 This new edition offers: - A comparative analysis of regional cooperation and of both US-centred and EU-centred interregionalism. 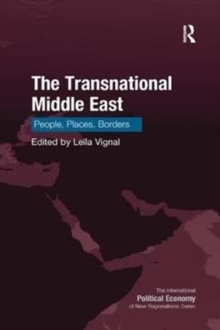 - A fresh exploration of key issues of regionalism versus globalization and the potential for world economic and political governance through regional cooperation, notably in hard times. 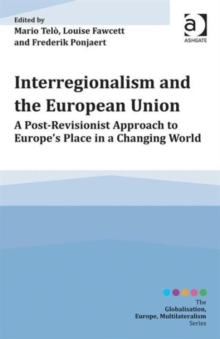 - A vigorous response to conventional wisdom on the controversial EU international identity - An appendix on regional and interregional organizations. 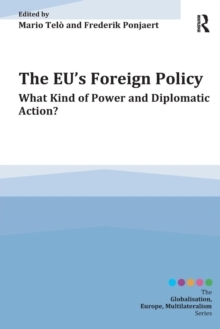 - A key resource for postgraduate or undergraduate study and research of international relations, European integration studies, comparative politics and international political economy. 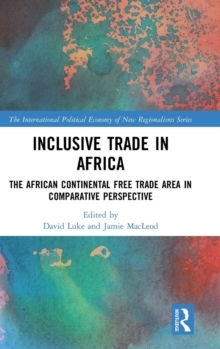 Taking into account both the expanded European Union and regional cooperation in every continent, this multidisciplinary volume comprises contributions from established scholars in the field: A. Gamble, P. Padoan, G. Joffe, G. Therborn, Th. 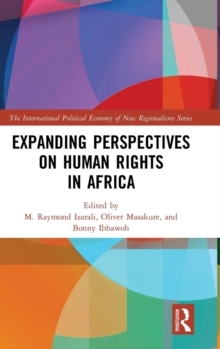 Meyer, R. Higgott, B. Hettne / F. Ponjaert, F. Soederbaum, Ch. 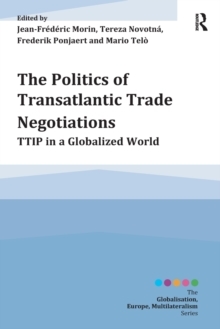 Deblock, K. Eliassen / A. Arnottir, S. Keukeleire / I. Petrova, S. Santander and M. TelA(2) (editor).